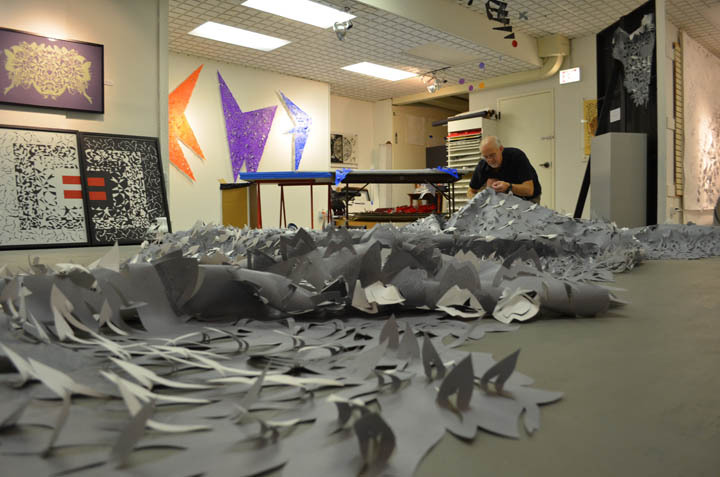 See a preview of Richard's entry in Artprize 2011 before it is installed in Grand Rapids. 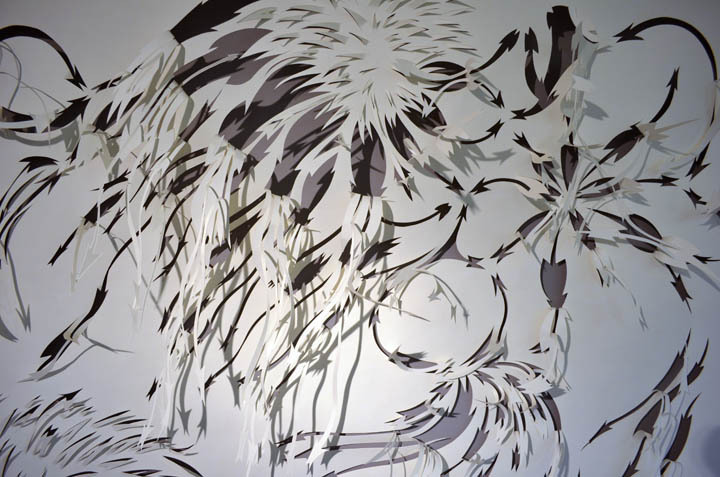 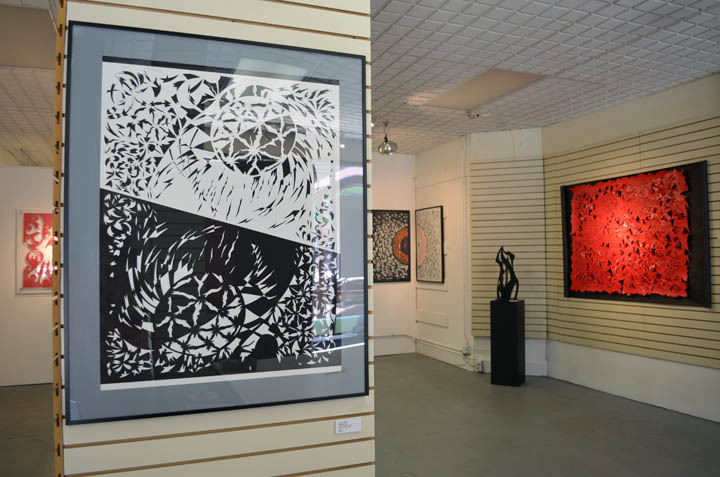 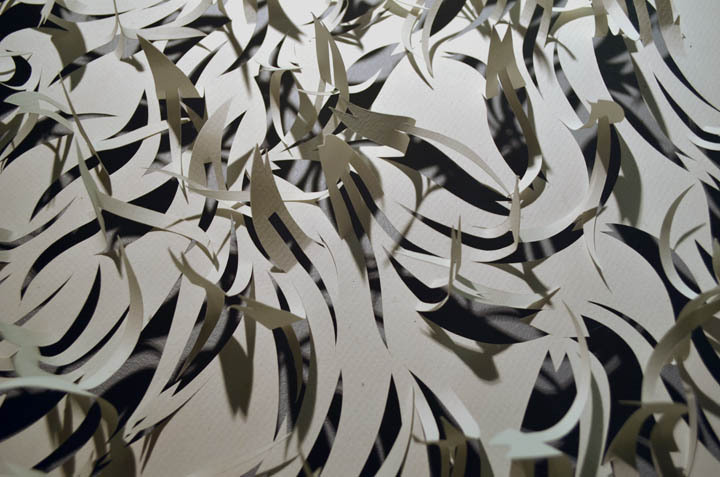 Artist Richard Shipps presents his unique perspective on the interaction of light and shadow with intriguing new works in cut paper. 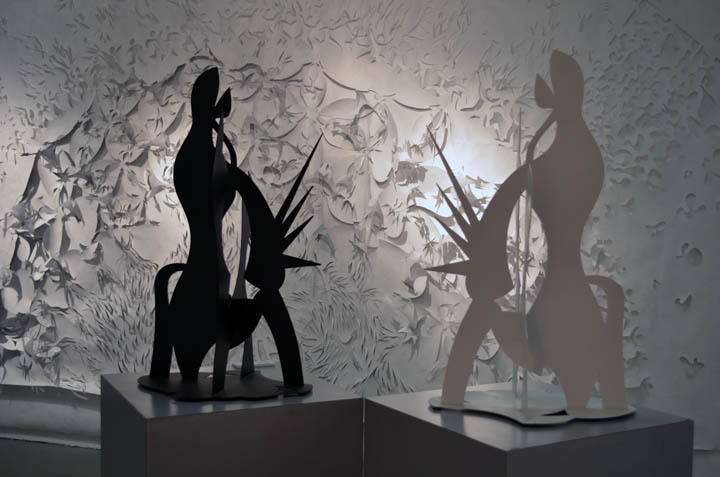 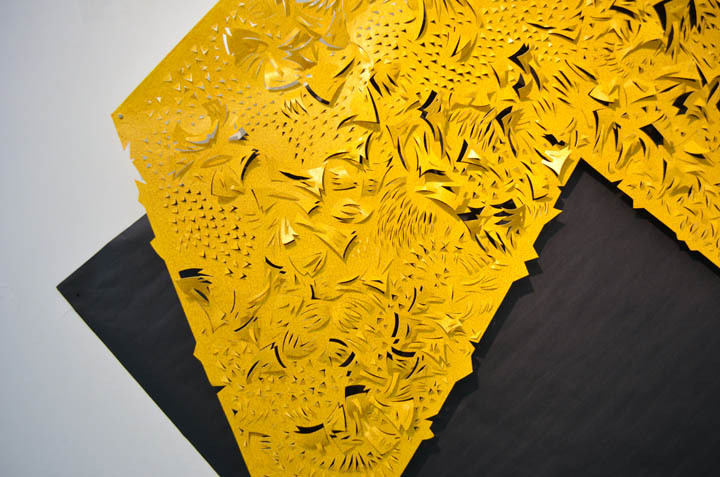 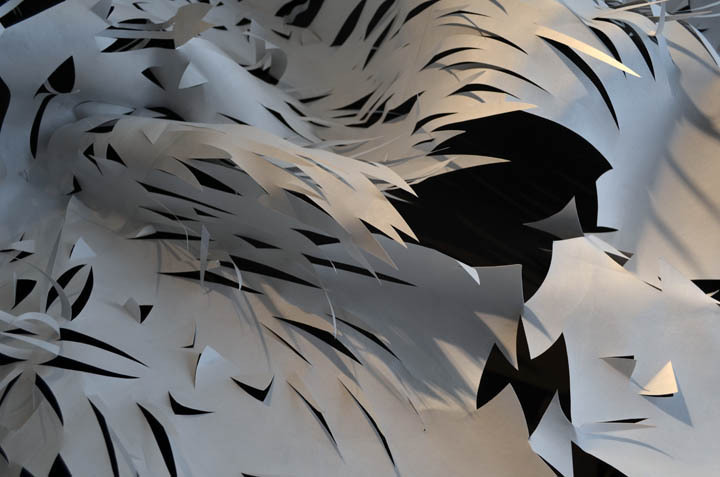 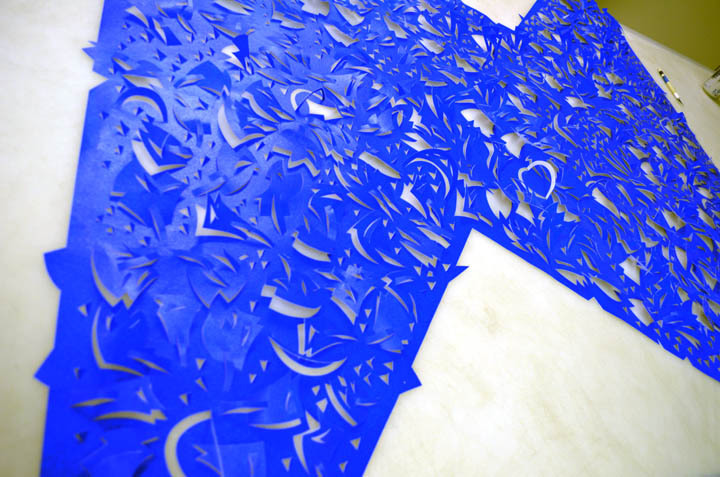 These pieces are augmented with kinetic mobiles and laser-cut steel sculptures. 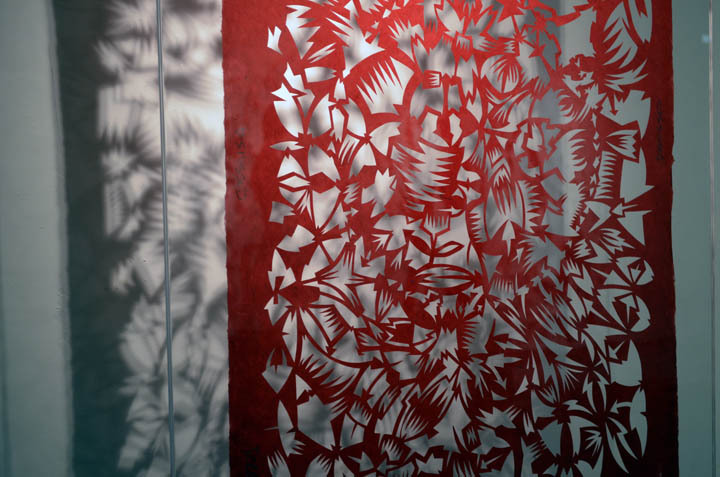 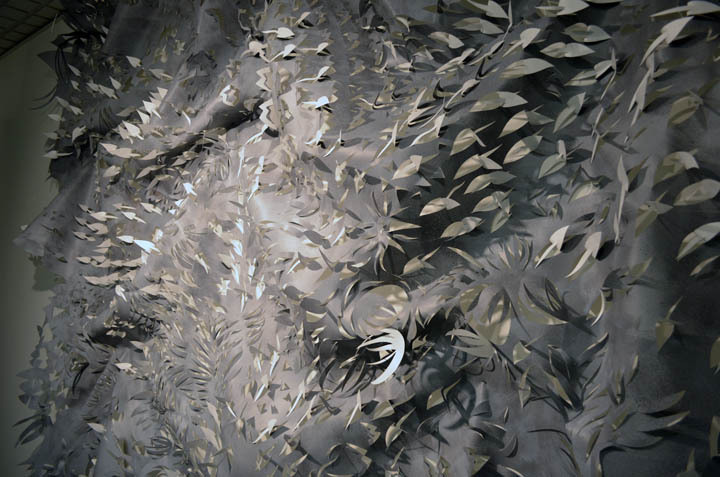 Shipps' work looks at shadow as light, and light as shadow, revealing imagery in both positive and negative space in a framework of changing orientations. 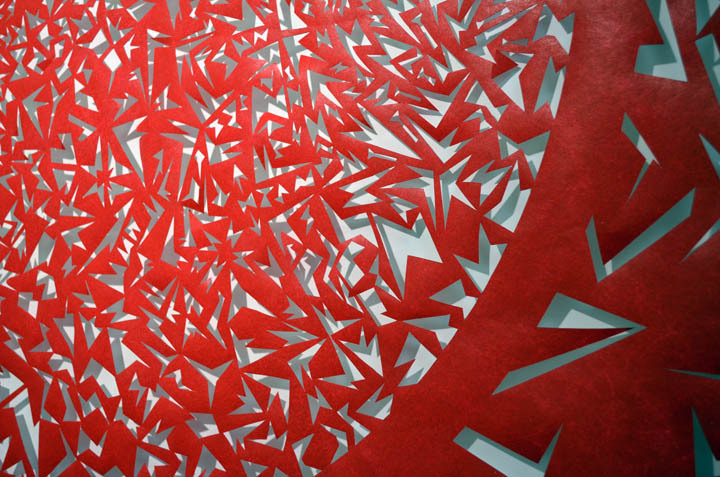 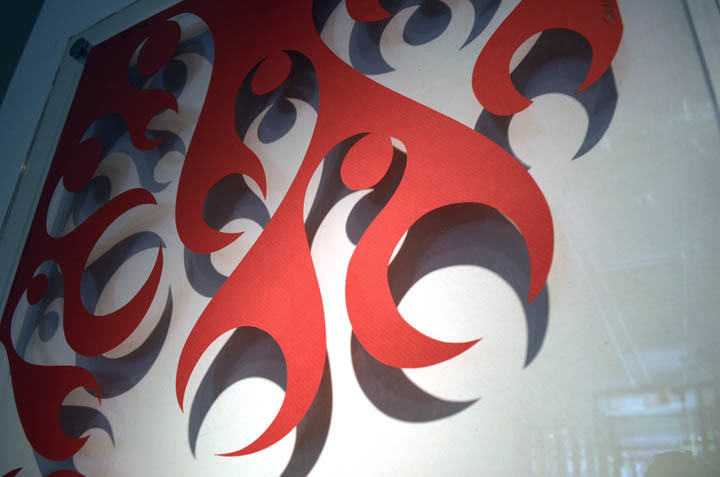 Forms and patterns, creating visual rhythms, are informed by shape-memories and emotional references. 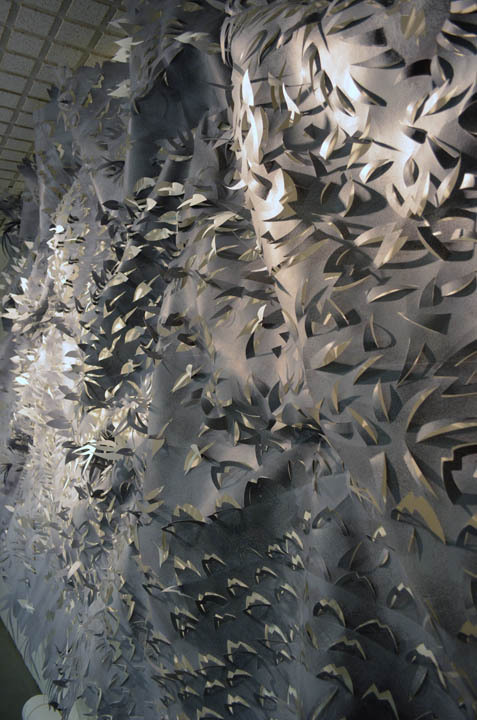 They are defined by their adjacent counter-forms, creating a constant meditative conversion of rhythmic balance. 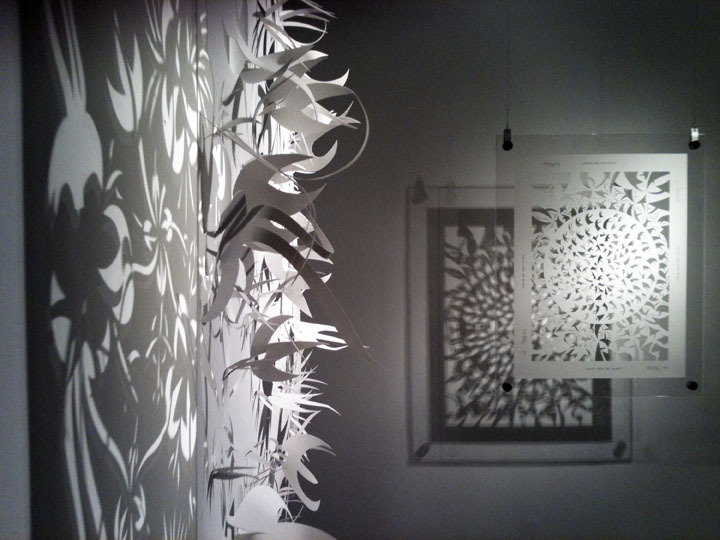 If you haven't seen this unique cut paper show, please come and check it out. 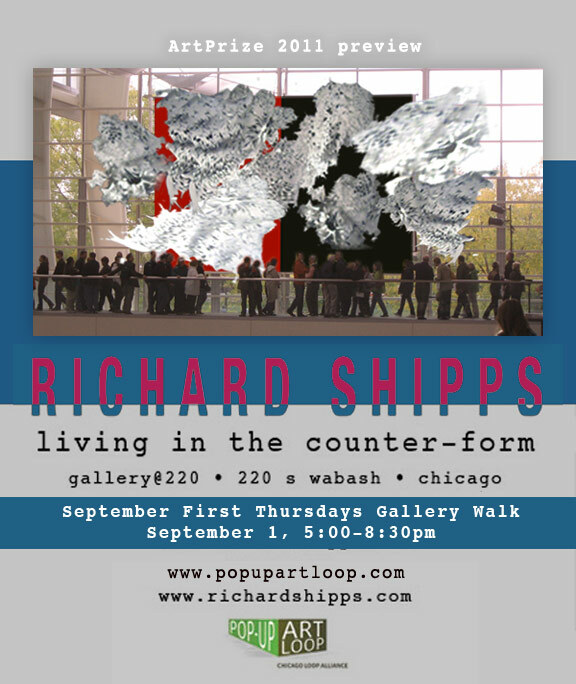 All the Pop-Up Art Loop Galleries will be open for First Thursday Gallery Walk the evening of August 4th. 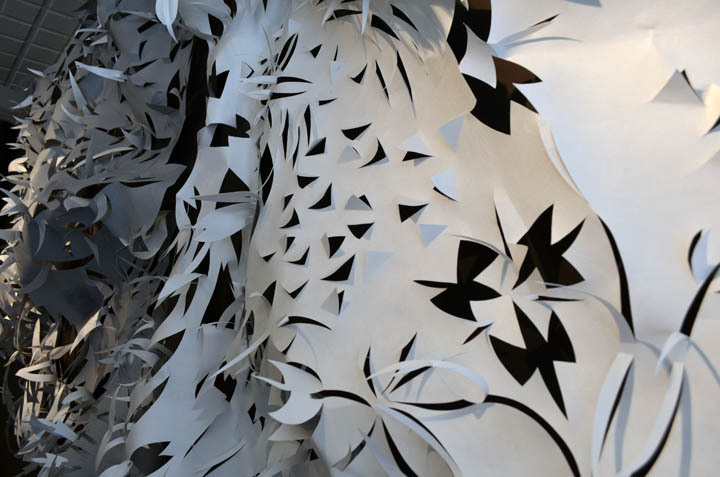 See www.popupartloop.com for more details.